In an attempt to make your dad cool, you might be tempted to keep him updated with the latest slang. Trust me, there’s nothing cool about an old guy asking you if you want to get lit or wasted tonight. 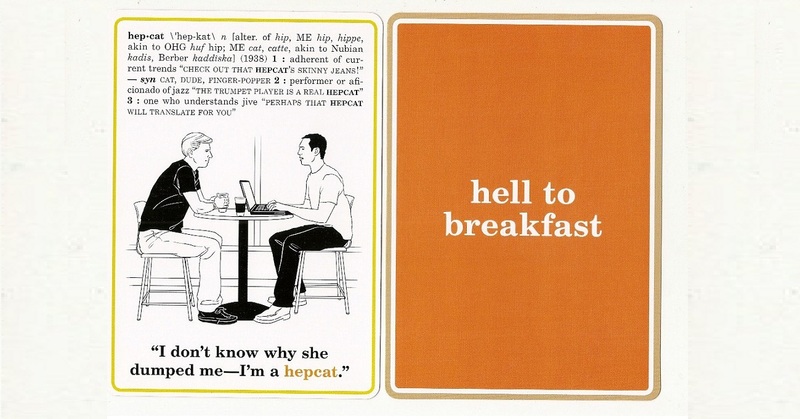 Maybe get yourself the vintage slang cards so you two can have a great conversation.